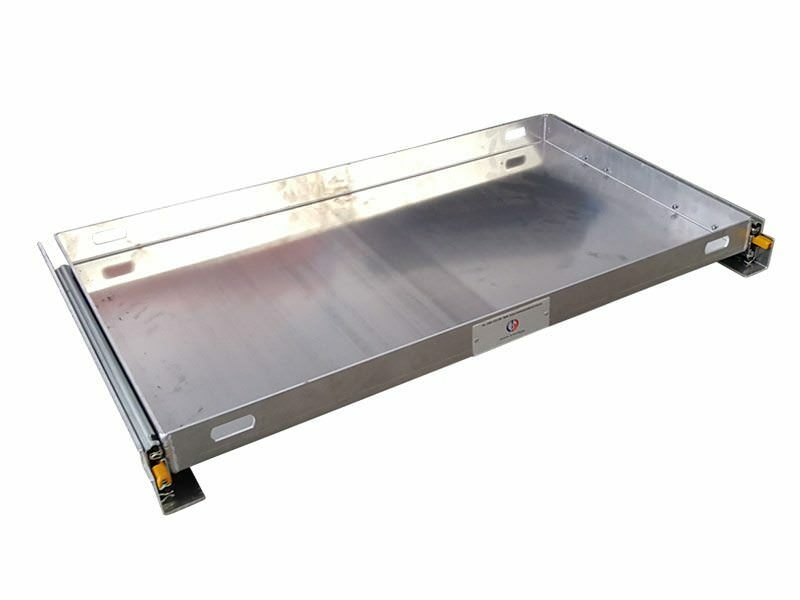 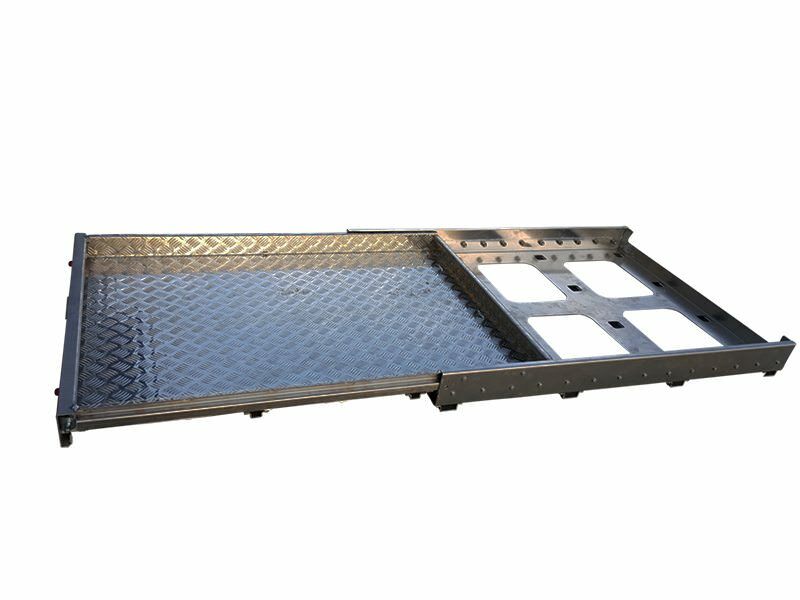 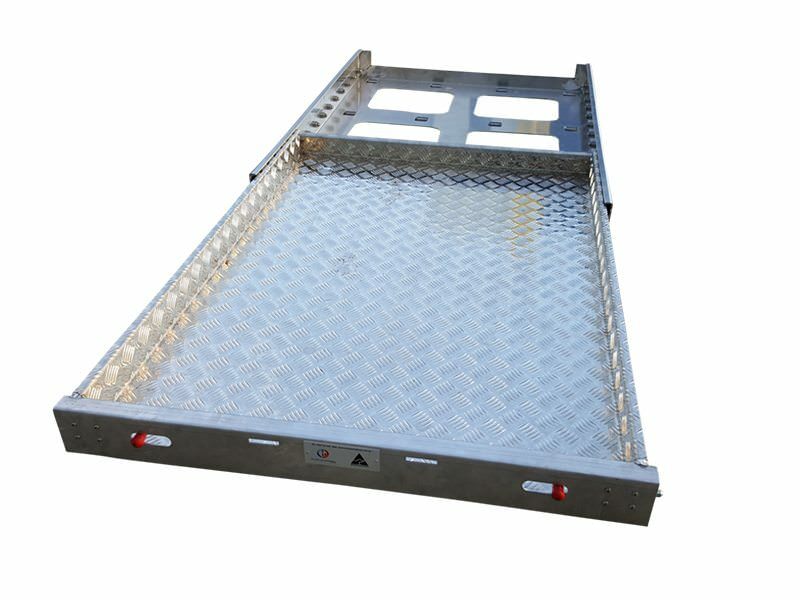 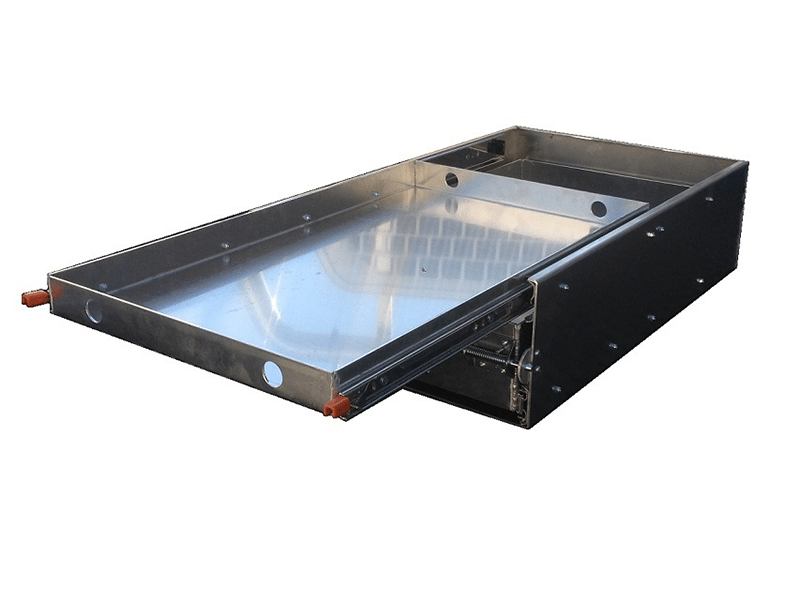 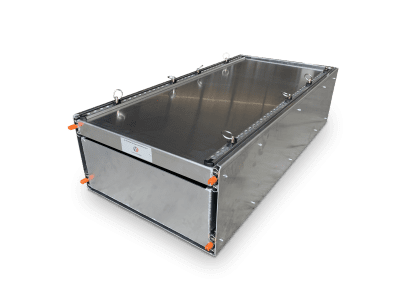 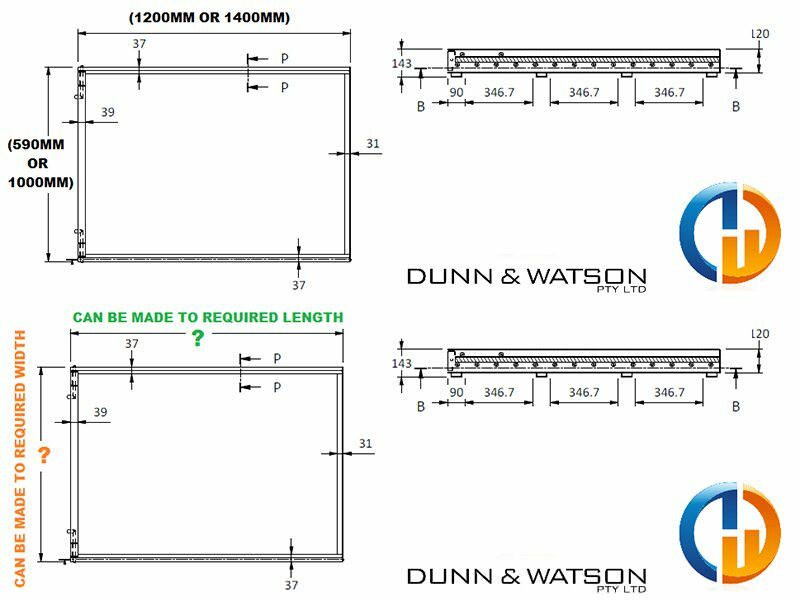 Make easy work of hard to reach sections of your tray back or van with the Dunn and Watson Aluminium Tub Slide. 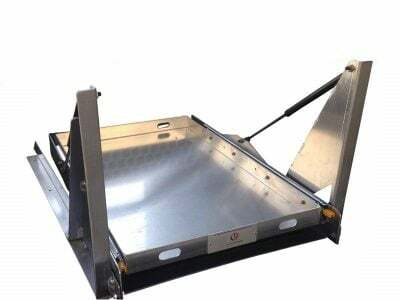 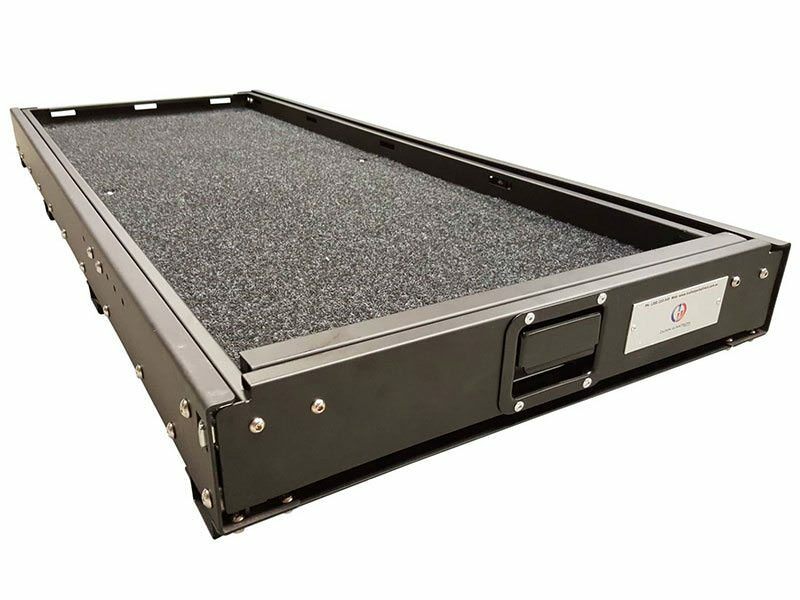 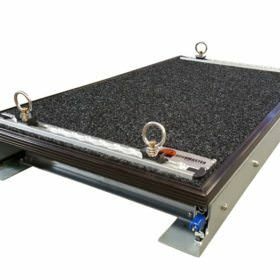 This product is basically a false floor that slides out and can take 200kg’s of evenly spread weight. 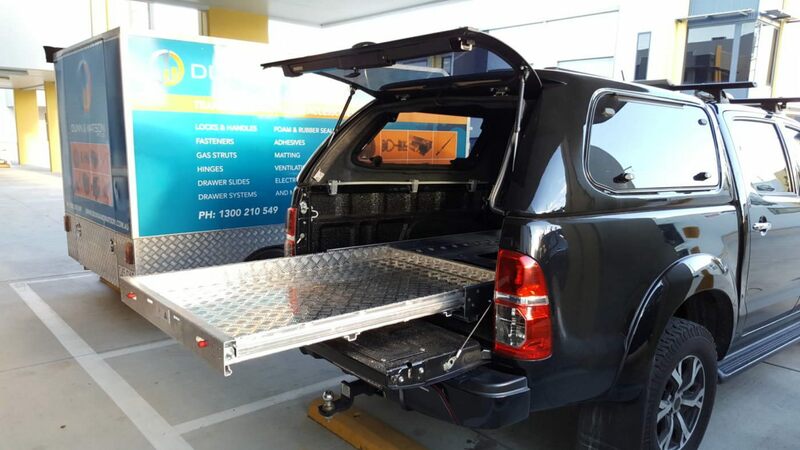 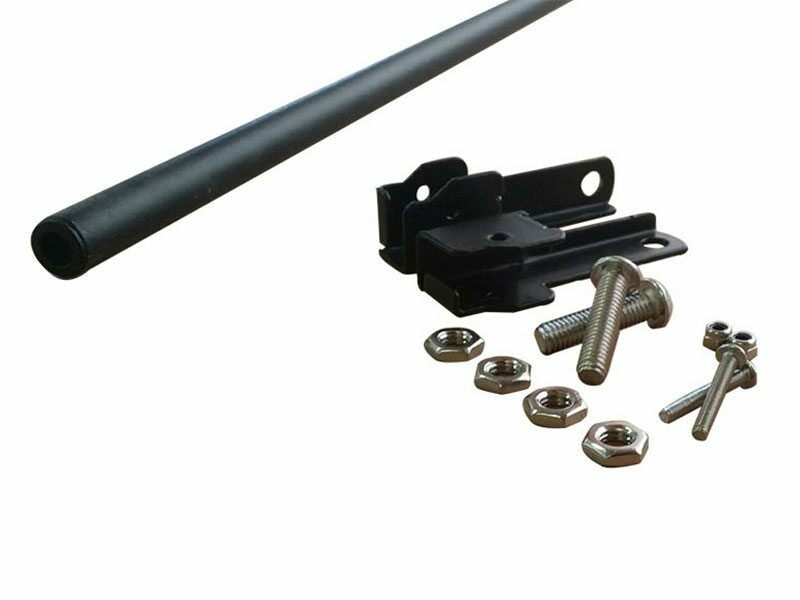 This product is a heavy duty aluminium and has 75 percent extension so you don’t need to climb In any longer for those items just out of reach.